In this video, Torres Strait Islander artist Ken Thaiday Snr discusses his artwork and culture. 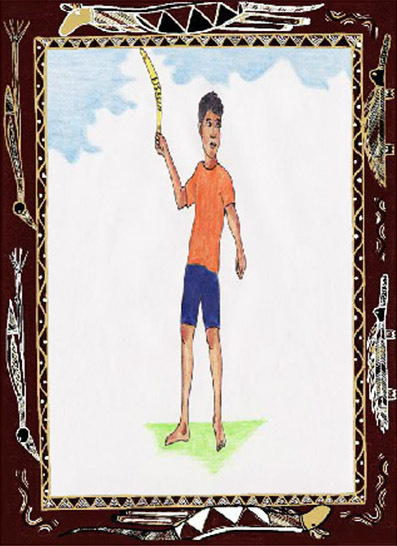 A brightly illustrated story with simplified, repetitive text for early readers. It teaches students about different skill levels and the importance of practice. 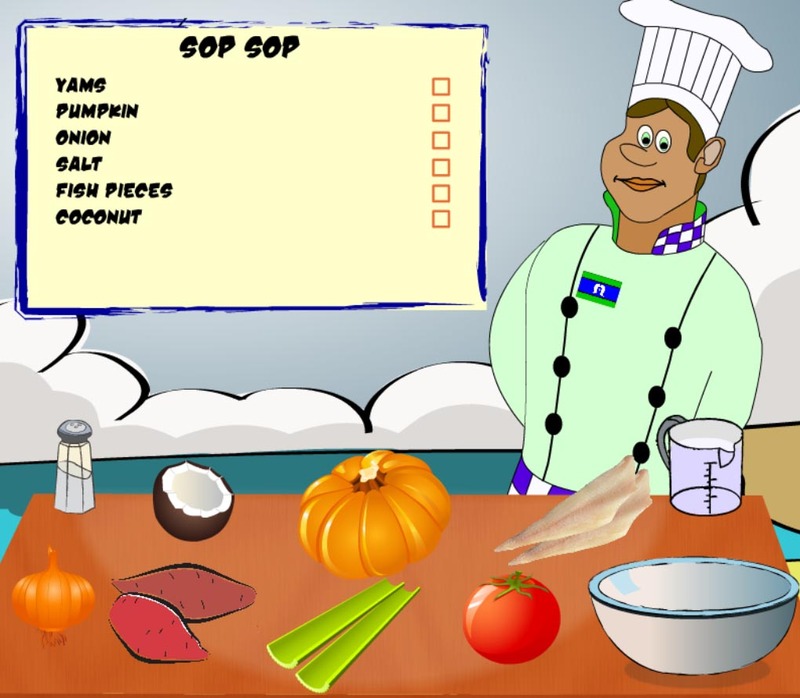 A interactive online game where students tick off and drag ingredients to follow a recipe and make a bush tucker dish. It is a fun, instructional exercise that uses traditional Torres Strait Islander food.